Rainy Day Cheese Making: Curd Cheese - New Technique, Same Problem! 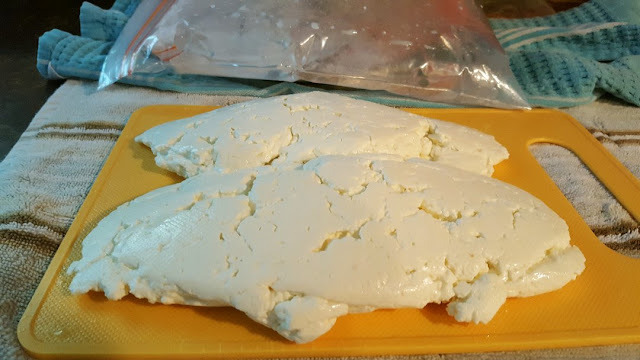 Curd Cheese - New Technique, Same Problem! 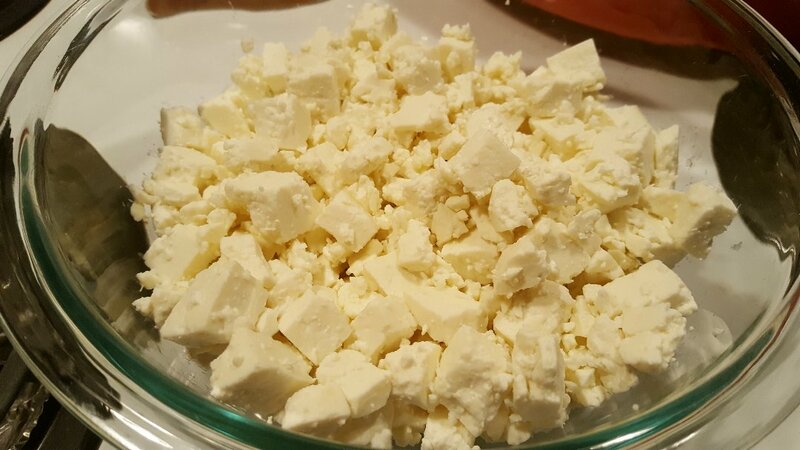 Here is my bowl of curd cheese! I made this for poutine night the other day. This little bit of cheese takes a full 8 hours to make! I tried the same recipe I used before but a different technique to dry it up. It's called "Cheddaring". Basically when the curd is all cooked and drained, you flatten it out and cut it into two pieces. You then layer the pieces and top it with heat for 15 minutes. In my case, I filled two ziptop bags with hot water and put that on top of the layers. 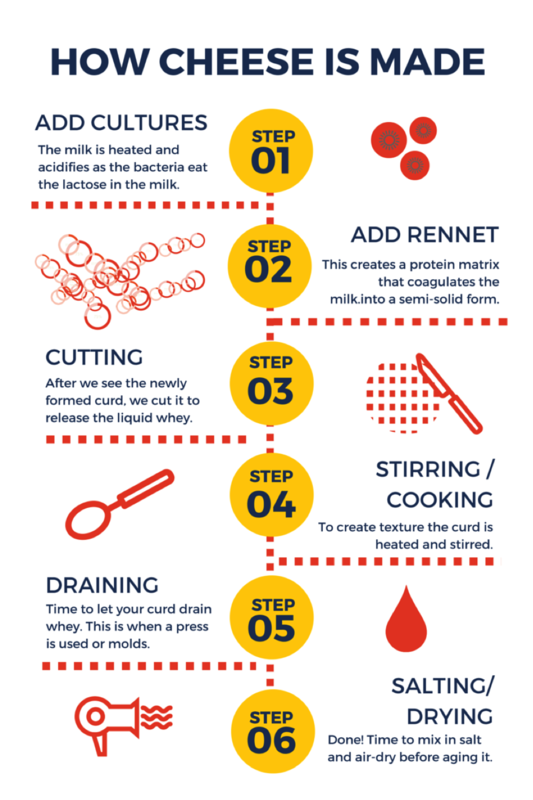 This is to help the curd continue to release whey and dry out. 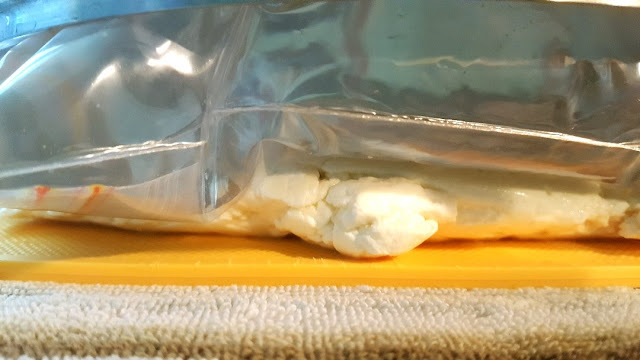 You repeat this process by flipping the curd from top to bottom, draining off any expelled whey, and making sure the heat on top is around 100F - all for a total of two hours. But...my curd still didn't squeak! When the curd cheese squeaks, it means you have the right texture for melting. I guess it's the same idea as the Mozzarella. If the Mozza doesn't stretch, it won't melt. If the curd doesn't squeak, it won't melt. The flavour is definitely spot on...but the curd didn't melt with the hot gravy poured on top. I have another recipe that calls for buttermilk, and it's (quote) GUARANTEED (unquote) to squeak...we shall see the next time! Squeak or no squeak that looks delicious!!! Thanks Dianna! It was very delicious and the cheese was very tasty...I'm just trying really hard to get the technique right at this point. I want to rub that cheese on my teeth and hear a squeak lol! I love curd cheese! I need to make some tomorrow! Thanks for the reminder! If you want to share a recipe Leigh, I'm up for it. That darn squeak is hard for me to achieve it seems! I only got it by accident during one of the failed Mozza trials. It looks pretty good to me! 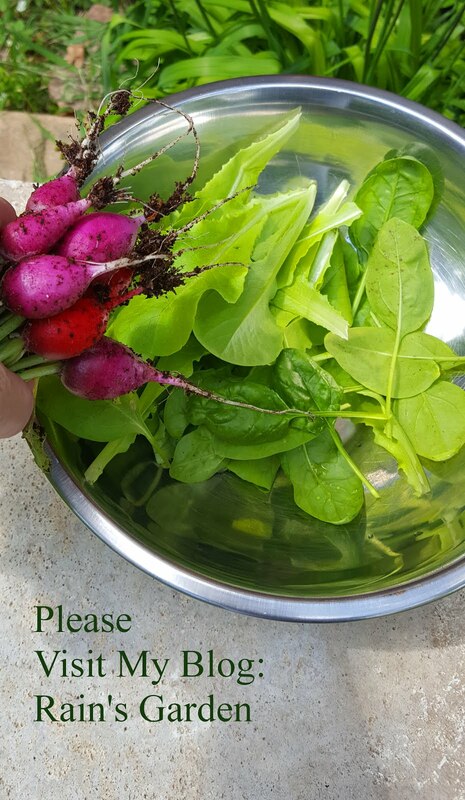 I've no doubt that you will perfect this in time. It's all a learning curve! Cheese making truly is an art. Lovely getting to watch you learn. 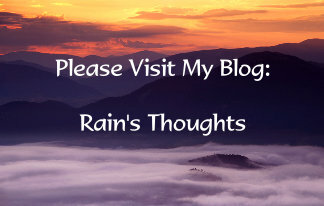 Thanks Tammie Lee :) I'm glad you're enjoying it!! It looked tasty to me. I'm back in Victoria for a visit now. 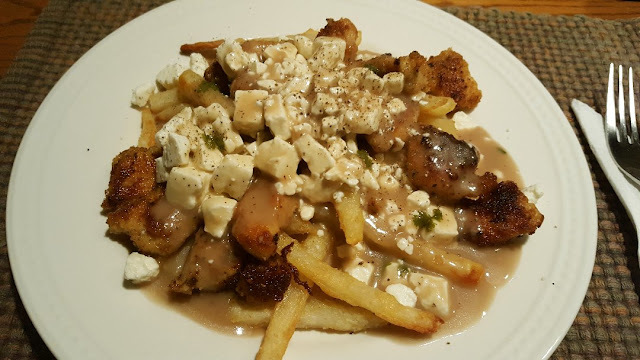 After looking at pictures you had put up with poutine in an earlier post, I decided to give it another try. I probably did something sacrilegious, but I ordered it with gravy on the side. That solved my problem of not liking gravy-softened French fries. I could dip for gravy to my heart's content. Have a good one! More poutine? Yum! By the way, the best curd cheese is the Boivin, from my region of Saguenay. HI Guillaume :) YES more poutine! There will always be poutine in the house! I still have to find the right recipe or technique to make it squeaky!